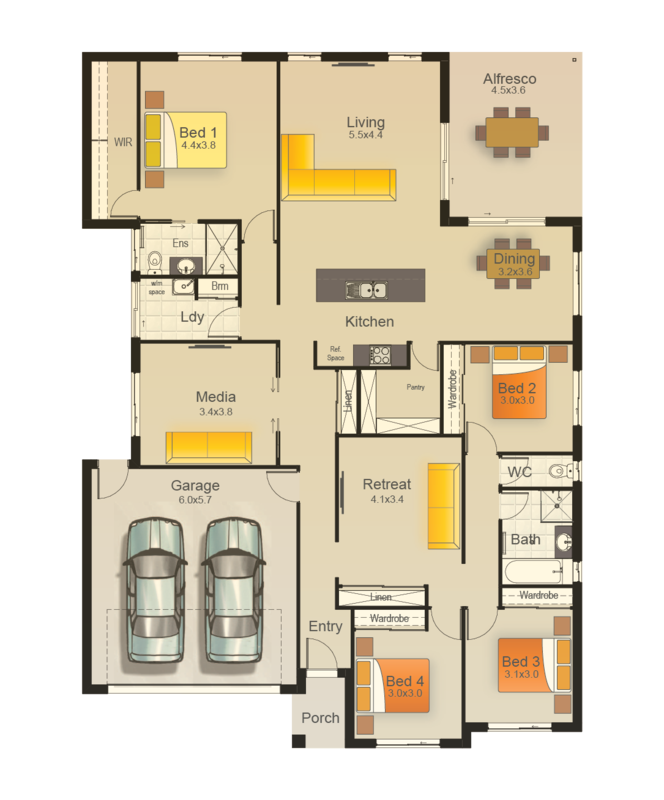 Explore the possibilities and live life to the full. 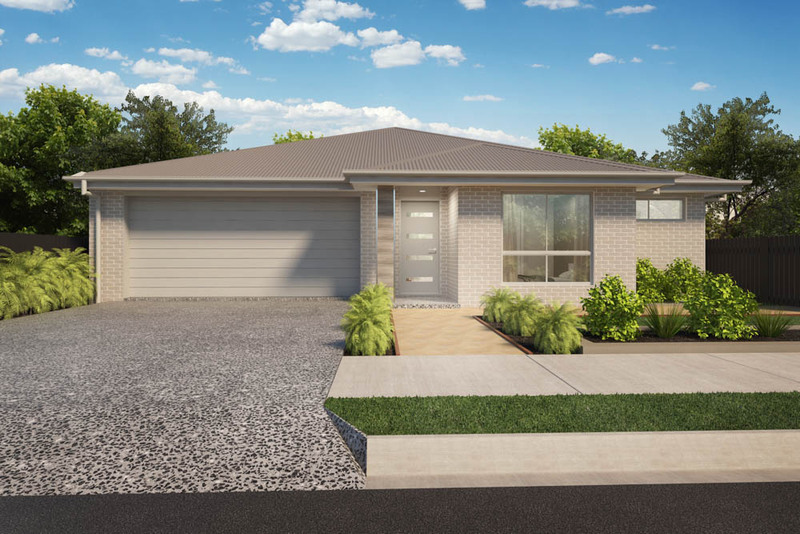 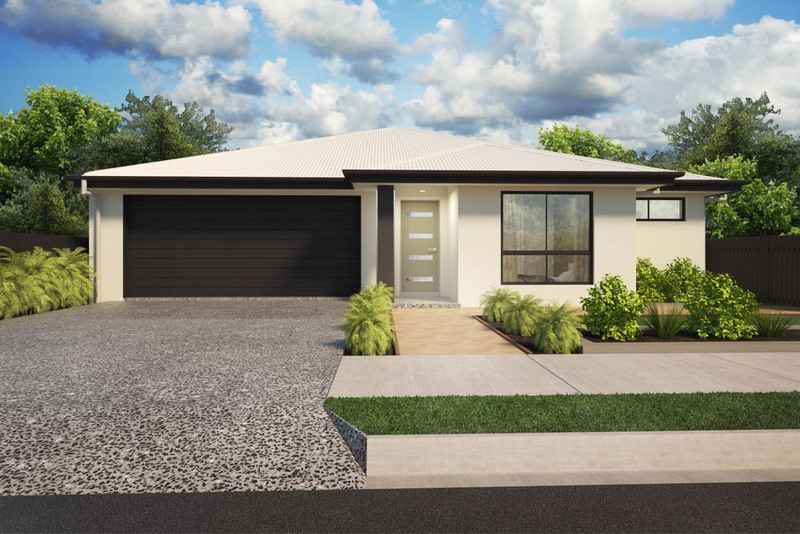 The Eveleigh 245 is the perfect home for modern family living. 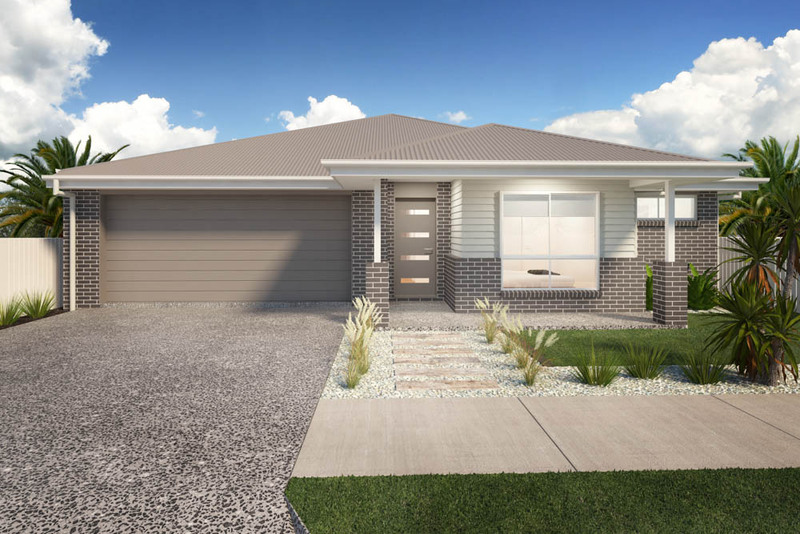 Offering minimal disruption to the rest of the home is the dedicated wing for the kids, or can double as a guest wing. 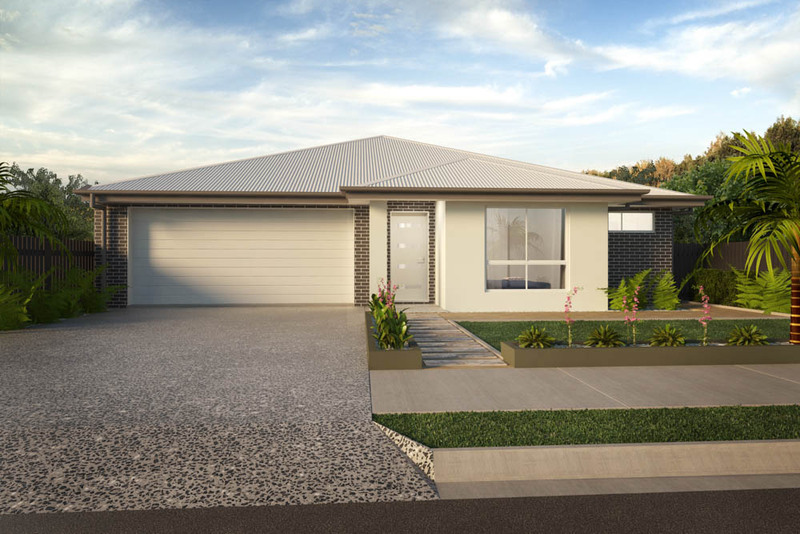 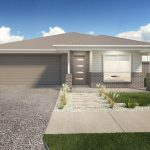 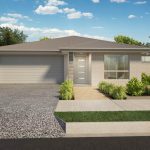 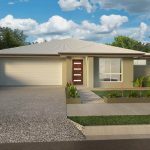 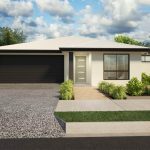 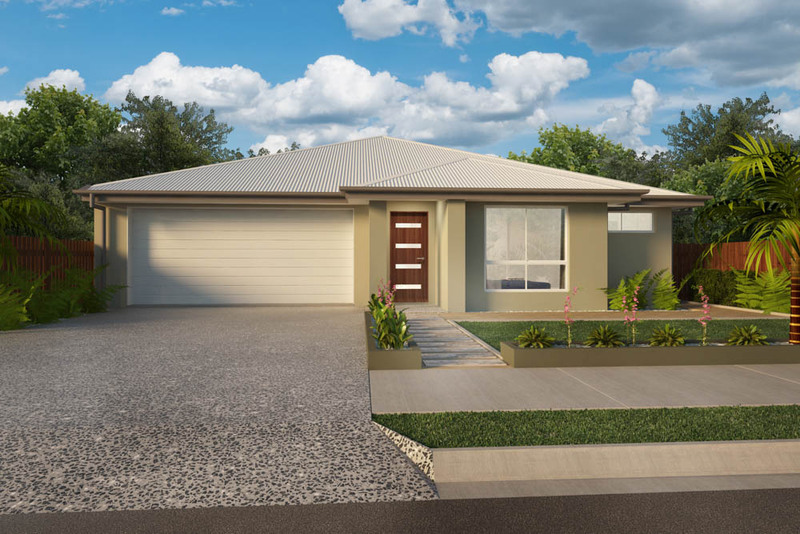 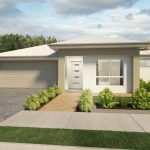 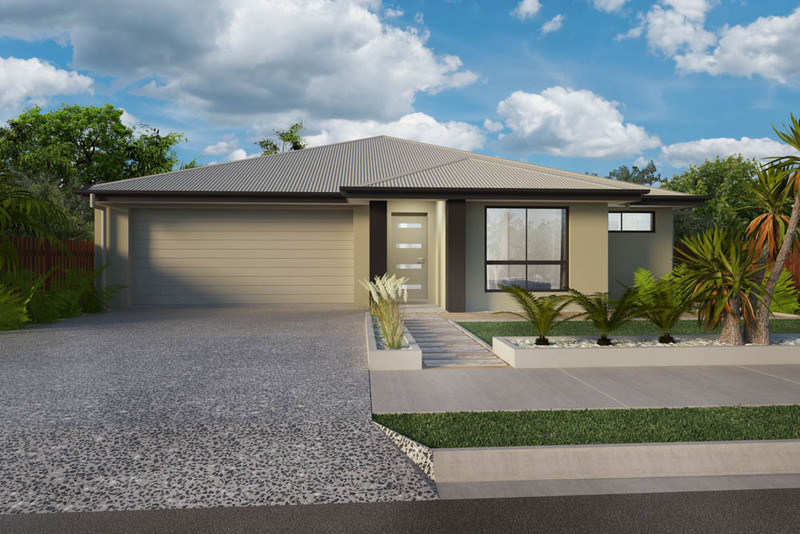 Featuring 3 double sized bedrooms the retreat works beautifully to link all remaining 3 bedrooms to create that perfect entertainment zone, study or play area. A full sized bathroom and separate toilet help to keep everyone moving on a busy morning routine. 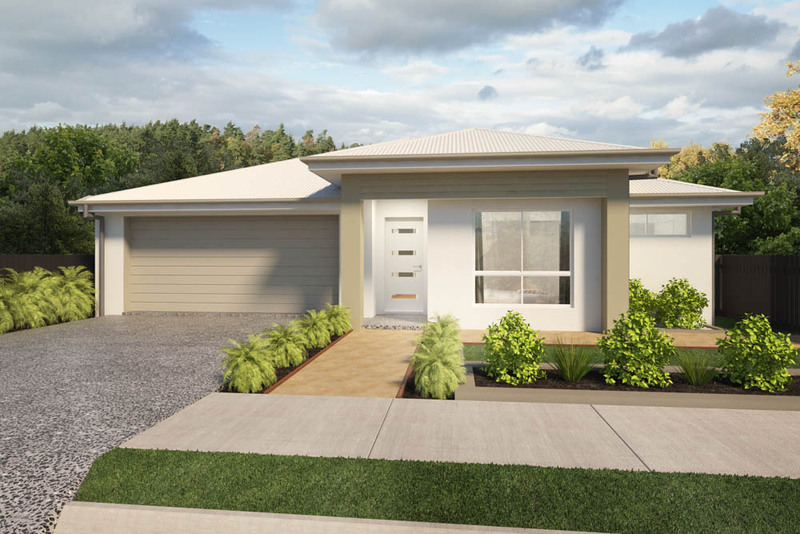 Take life to the next level in family living and come home to the Eveleigh 245.